As promised we have our beautiful Paper Crafting Kit to share with our Spark Sisters first! !This year we went big on trend & drama! The Yes Please line from My Minds' Eye is rich! It's black, cream & metallic gold is delicious! Filled with hearts, X's & O's you'll love it just as much as we do!! Meg & Cocoa love it!! This kit is full to the brim! I'm using every little bit! It's been fun to step out of my "norm" and I'm loving it! Happy New Year Spark Sisters! Meg & I hope you had a beautiful Holiday filled with family, friends & some great memories created! With 2017 we've set some fun goals for the New Year & want you to know we have our Spark Sisters in mind! 2017 will be filled with All New Workshops, more blog posts, fun Paper Crafting Kits, more sharing in all of our Social Media outlets & more New & Exciting content for our Online Community & YOU our Spark Sisters! We are so grateful for you & your support! Let's start the New Year off with LOVE! It's time to start thinking about handmade gifts & cards for our love ones! 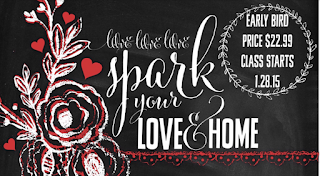 Join us for Spark your Love & Home! A 3 online video workshop filled with love! Nothing says I love you better than with a handmade card or gift! Of course we will have some fun Home Decor ideas to share as well! Sign up today & get our Early Bird $22.99 price! Did you know that once you buy our Workshops you own them forever? You can go back & watch as many times as you want or need? I recently signed up for a workshop & only had a 2 month window where it was available to me! Also, all of our PAST workshops are HALF OFF! In case you missed some or are new to our Spark Family! Start the New Year off right! Make it one of your goals to Create Daily! It's so good for the Soul! 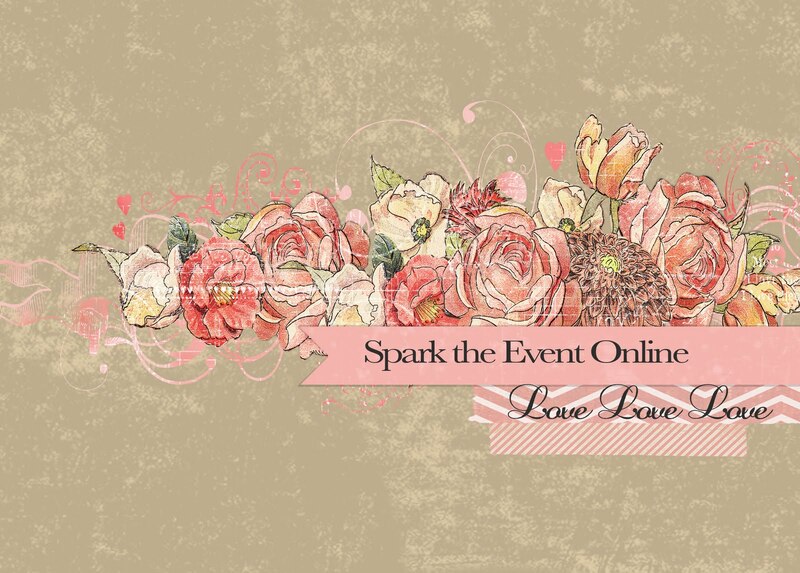 Create with US & Spark your Love & Home!